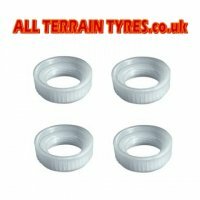 ... Tyre Levers, Pry Bars, etc. 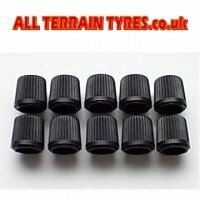 Tyre valve cores and tyre valve caps keep the air in your tyres! 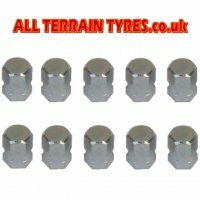 Available in small retail packs and large trade workshop packs. 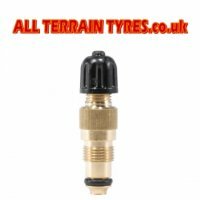 The valve cap prevents dirt and moisture contaminating the valve core and will control any small air leak past the valve core. 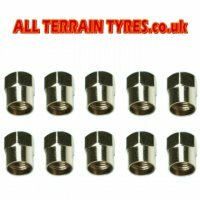 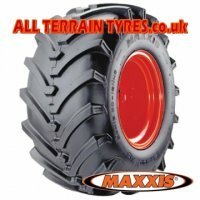 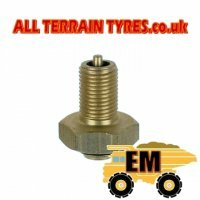 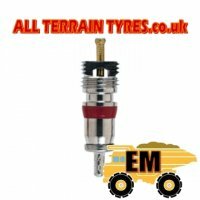 We have simple plastic dust caps, valve key caps with an integral valve core removal tool, chrome valve caps, high pressure valve caps for lorries, buses and other commercial vehicles, yellow hexagon valve caps and large bore valve caps for earthmover and large dump truck tyre. 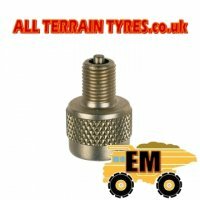 Short valve cores and long valve cores are stocked for standard Schrader tyre valves and also large bore earthmover tyre valves. 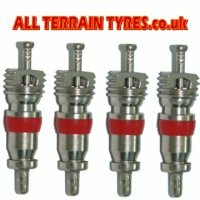 A range of valve keys, valve core removal tools and tyre valve service tools are also available.